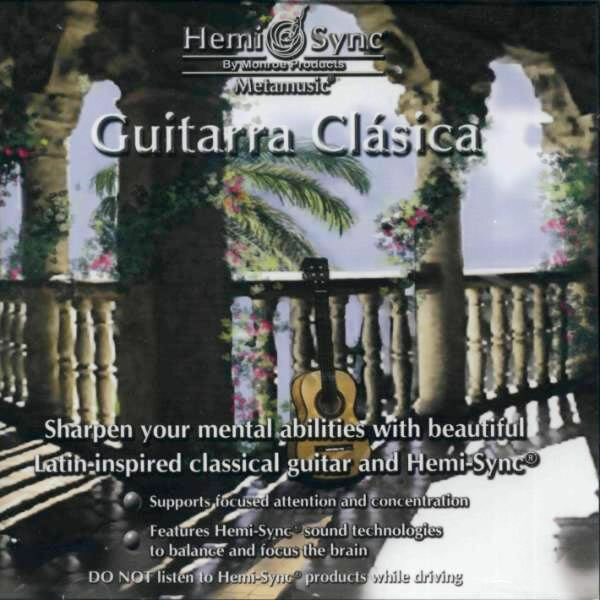 Sharpen your mental abilities, enhance memory and sustain focus and concentration with this beautiful collection of Latin-inspired classical guitar and Hemi-Sync®. Félix Rodriguez, a virtuoso guitarist from Puerto Rico, offers his renditions of classical pieces from composers such as: Agustín Barrios Mangoré, Heitor Villa-Lobos, Francisco Tárrega, Mario Castelnuovo Tedesco, Heraclio Fernández, Stanley Myers, and Johann Sebastian Bach. 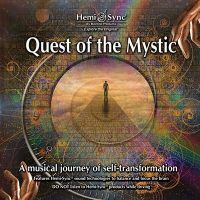 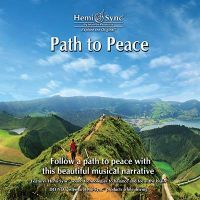 Combined with special Hemi-Sync® frequencies, this delightful Metamusic® selection may also be helpful for ADD/ADHD, dyslexia and other learning challenges. 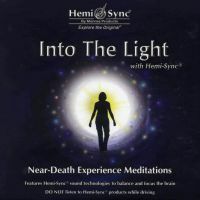 Concentration disorders, ADD / ADHD, dyslexia, learning challenges.